If you want to play the Pokemon games on your iPhone then there are two methods available from which you can play Pokemon on iPhone. Here you will get the Pokemon game for iPhone without the jailbreaking method. For this you need to Download Pokemon Emulator for iPhone. In this method we will guide you, how to play Pokemon on iPhone without jailbreak. In order to install the GBA Emulator on your iPhone, you will need to adjust the date & time of your Phone. You will need to change the date & time every time you reset or restart your phone to install GBA Emulator. & do not let your iPhone set Date & time automatically by toggling it to off. 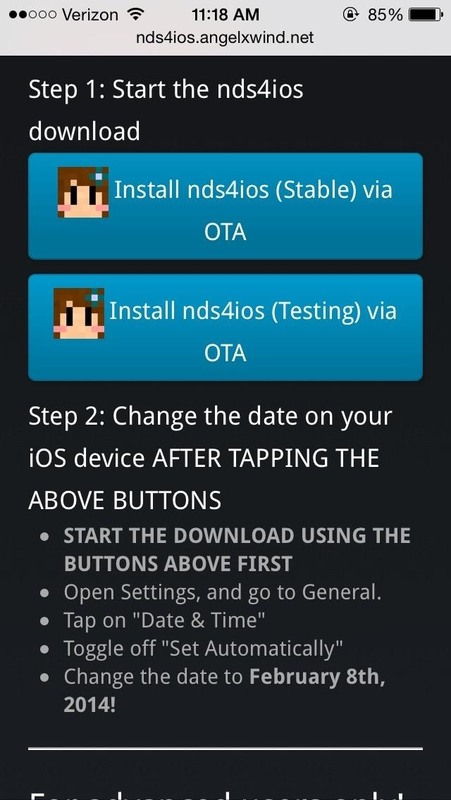 You need to adjust your time zone to successfully install this GBA4iOS Emulator. Now, Go to Safari Browser & Type the GBA4iOSapp.com. If you want to Play the Nintendo DS Version of Pokemon Games, you will need the NDS4iOS Emulator on your iPhone, which can be downloaded from the iEmulator.com website. 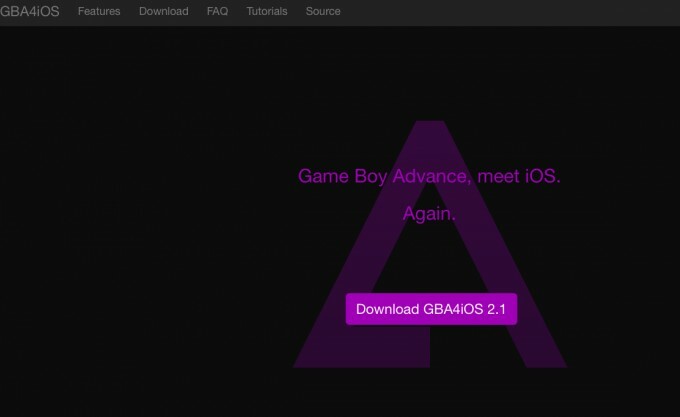 Now, you should find the options for Downloading the GBA4iOS. Download the GBA4iOS 2.0.X or the GBA4iOS 2.0 for the iOS 7 or 8. After downloading and installing the whole process on GBA4iOS, then click on the Trust button when prompted to run the App. Now, search for the Pokemon ROM File on the GBA4iOS Emulator. 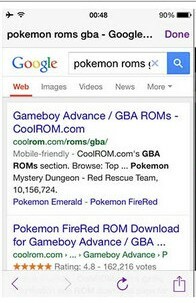 Go to Google and search for Pokemon ROM to play the game. So, follow this step by step process and Get Pokemon on iPhone (without Jailbreaking). Now enjoy the Pokemon game on iPhone without jailbreaking, if you get any problem in installing Pokemon for iPhone. Just comment your query here.